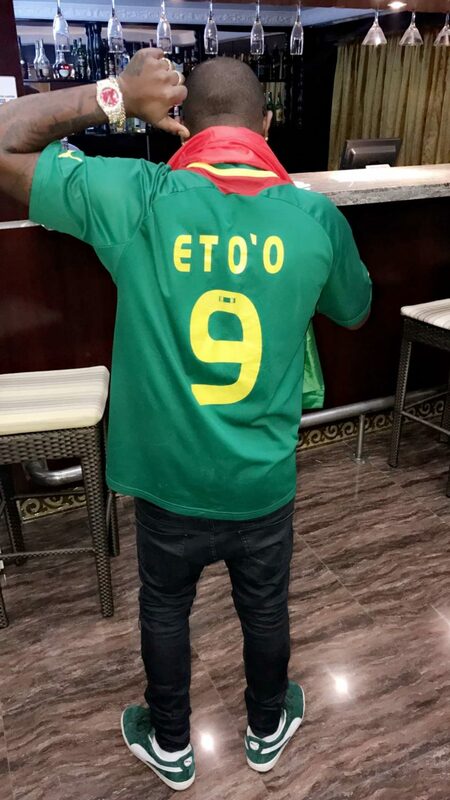 Nigerian singer, Davido is definitely enjoying himself as he continues his dominance on the African music continent. The singer despite not getting any award at the recent 2016 MAMA isn’t slowing down with his flow as he hit Cameroon for a concert. 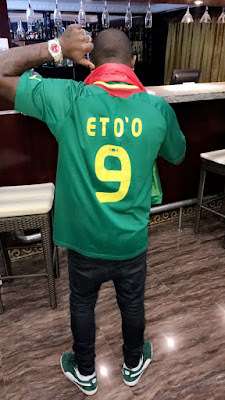 Davido later went ahead to deliver an electrifying performance at the show where thousands of fans came out to watch the ‘Omo Baba Olowo' perform.